RANGEZ LES FLINGUES ! 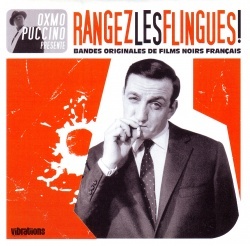 - Bandes Originales De Films Noirs Français [Sampler] - Back From The Undead !! !